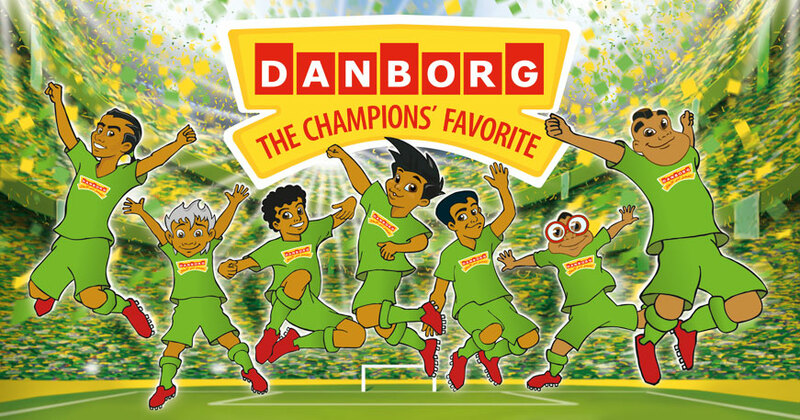 The Danborg brand is part of the "FC Danborg Universe". Danborg is the preferred energy source for football players! Danborg luncheon meat and sausages come in different sizes.